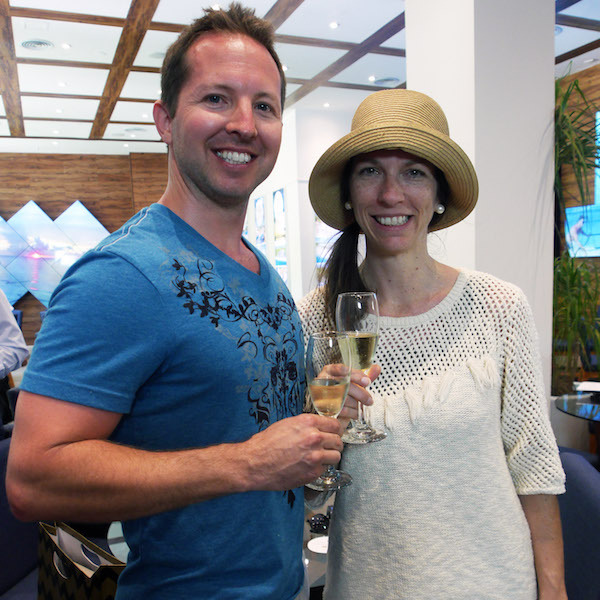 Wyndham Vacation Resorts Asia Pacific - part of Wyndham Vacation Ownership, the world’s largest vacation ownership company and member of the Wyndham Worldwide family of companies (NYSE: WYN) - today celebrates the addition of Wyndham Dreamland Resort Bali, its newest timeshare destination for owners in the WorldMark South Pacific Club. 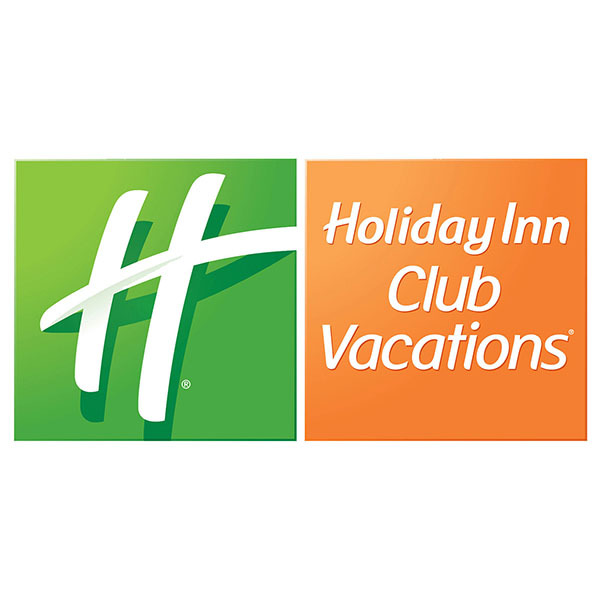 Can new technologies for resort operations, HOA and loan accounts receivables management, and document custody save your company time and money? 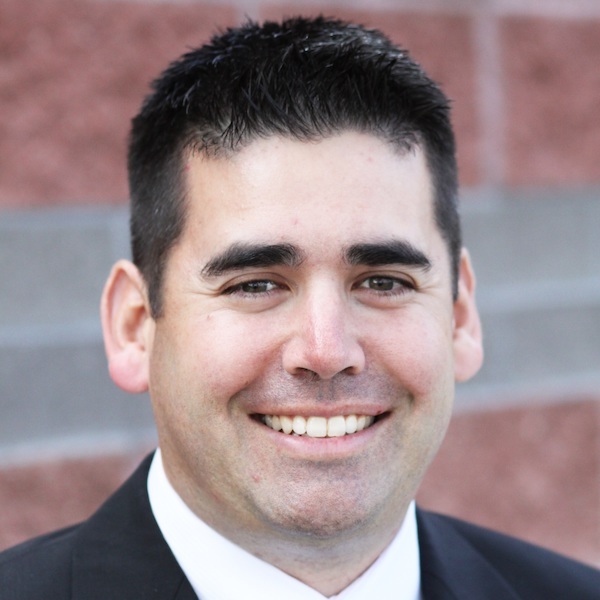 Find out at the 2018 ARDA World Convention in Las Vegas, when Peter Moody, senior vice president of sales and service at Equiant, a Scottsdale, Ariz.-based accounts receivable servicing provider, is a panelist on “Staying Current: Modern Technology Solutions,” on Wednesday, May 9 from 1:30 to 2:45 p.m.
Industry experts David Danneberg, (President/Sapphire Vacation Services and Resort Recovery Solutions) and Peter Gust, (CFO/ Sapphire Vacation Services and Resort Recovery Solutions) announce the formation of Paramount Vacation Services (a division of Sapphire Vacation Services, LLC). Grand Pacific Resorts, a timeshare management company in Carlsbad, collaborated with local Tahoe resorts: Red Wolf Lakeside Lodge and Red Wolf Lodge at Squaw Valley, to support local non-profits, Tahoe Food Hub and High Fives Foundation. 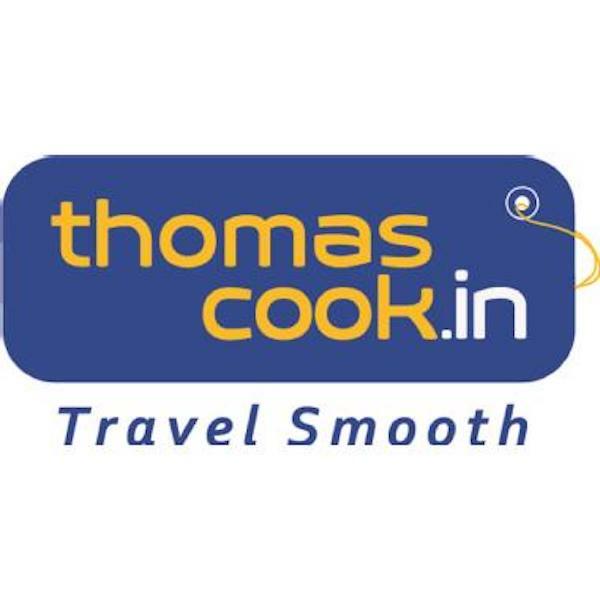 The Board of Thomas Cook (India) Limited (TCIL) today approved (subject to regulatory approvals) a corporate restructuring exercise by way of a composite scheme of arrangement and amalgamation, aimed at streamlining its businesses into four key verticals namely: Travel (outbound, domestic, business travel & MICE), Foreign Exchange, Destination Management Services & Portfolio Investments such as Sterling Holiday Resorts Ltd. 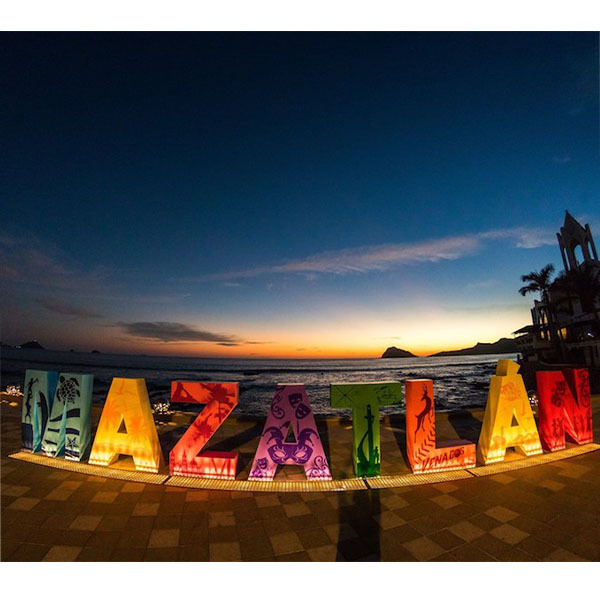 While the fireworks and festivities have faded, Mazatlán is still glowing from the recognition and praise of world travel leaders who attended Mexico’s annual travel industry trade show in Mazatlán, April 15-18, 2018 at the Mazatlán International Center. 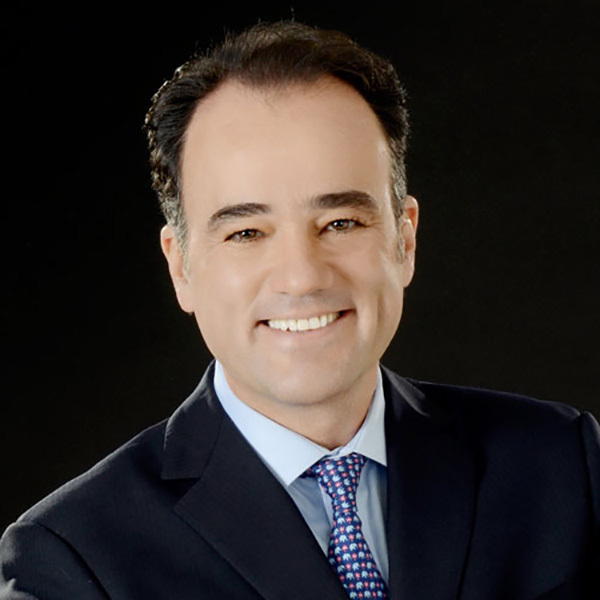 Apple Leisure Group® (ALG) CEO Alex Zozaya was recently announced as a finalist for the Ernst & Young 2018 Entrepreneur Of The Year Award. Alex was one of 38 finalists for the Greater Philadelphia region, the winner of which will be announced on June 14. 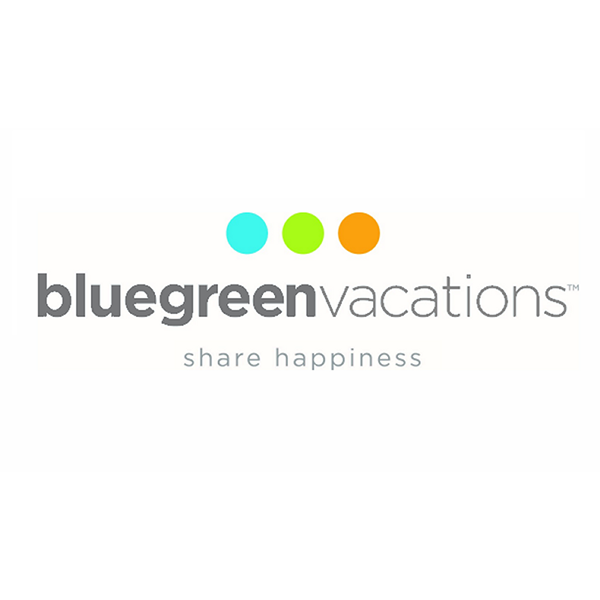 Bluegreen Vacations (NYSE: BXG) announced that the second location of its custom-built virtual reality (VR) experience will be in Springfield, Missouri. Its first VR location was launched in Memphis, Tennessee late last year.